We all die to have those perfect doe eyes!! Right..From this innocent yet pleasurable and hormonally justified feminine desire we land up in pool of endless eye makeup goodies. Have you ever noticed that we have a tilt for certain brands.There can be innumerable reasons behind this irrevocable bias.Today I am going to share one of my such desire which is totally irremediable and the reason behind it!! I have this unusual penchant for KAT VON D Cosmetics. The REASON: Her attitude,Her dogged desire,Her Gothic beauty and Her makeup..Everything at once !! ABOUT THE BRAND "KAT VON D"
I remember watching KAT in one of the shows about tattoo artist on TV Channel TLC.Later only when I started making videos for my You tube channel I found her makeup line also.Her flawless face inked with beautiful confluence of stars at one edge and her immense creativity both as a tattoo artist and as a makeup lover never miss to tingle an artist within us! As said that her makeup range bubbles indulgence in creativity and invokes an artist within us is so true. 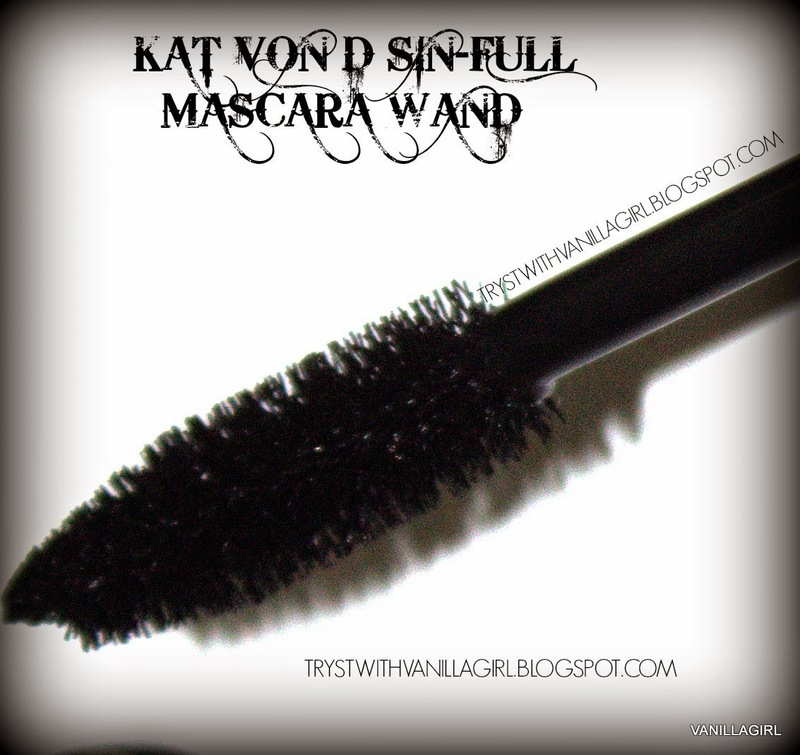 Today In this post I am going to share my views on one of the gem from her collection and that is KAT VON D SIN-FULL LASH MASCARA!! Packaging:I love the packaging especially the tattoo like art work done on the tube.Its so original. The Wand:Love it. Nothing fancy but somehow manage to put product on lashes uniformly. 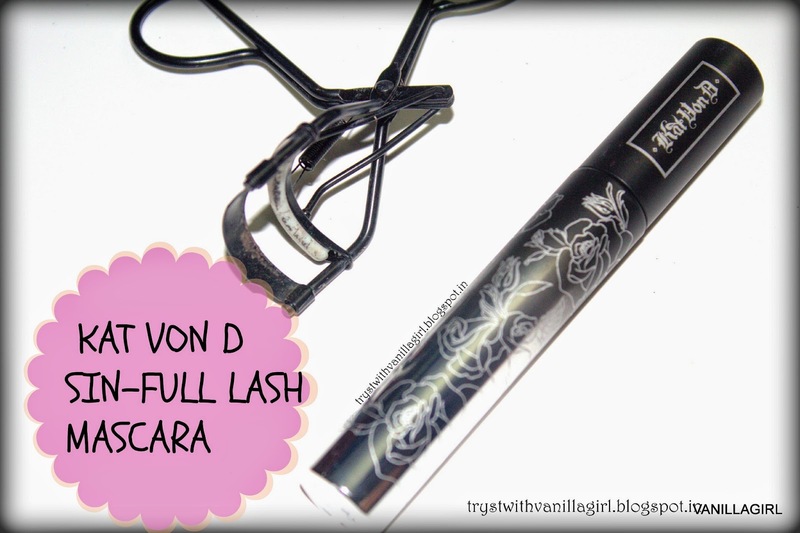 KAT VON D SIN-FULL LASH MASCARA!! 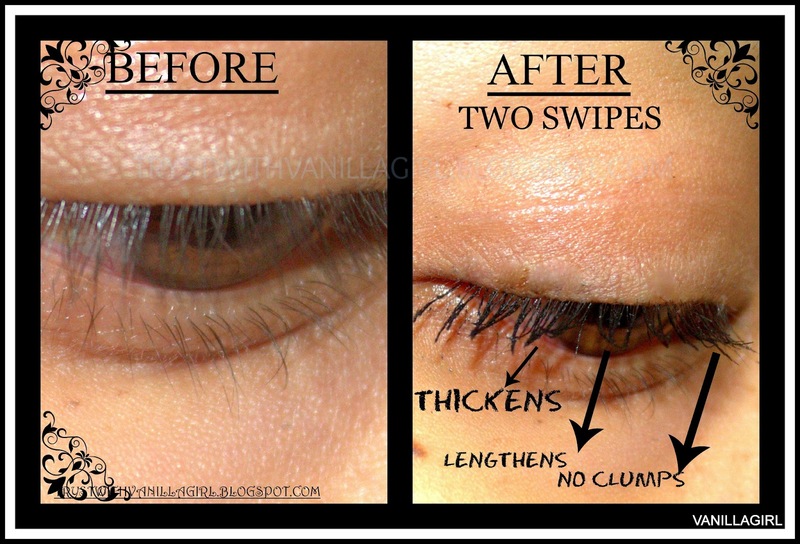 Clumps:No clumps when applied twice. If more it tends to get clumpier but because the formula is creamy brush mange to give uniformity to lashes. 1.As the formulation is very creamy ,put a paper napkin behind your eyelashes to avoid smudging. 2.Apply 2-3 coats for your day look and for a night look ..apply few more to have doll like eyes. NOTE:This is not an affiliate link.Nobody is going to give me commission for putting this up. 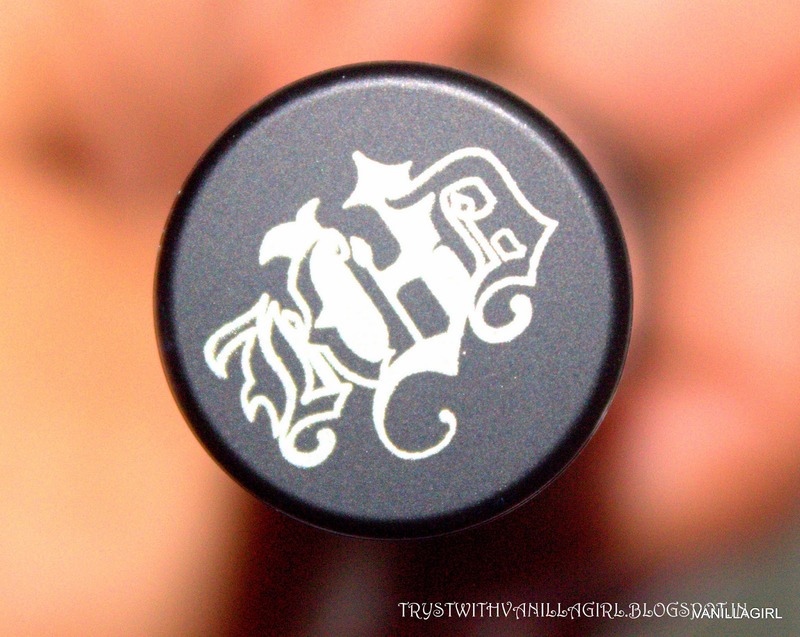 Which is your favorite Kat Von D Product ?
! 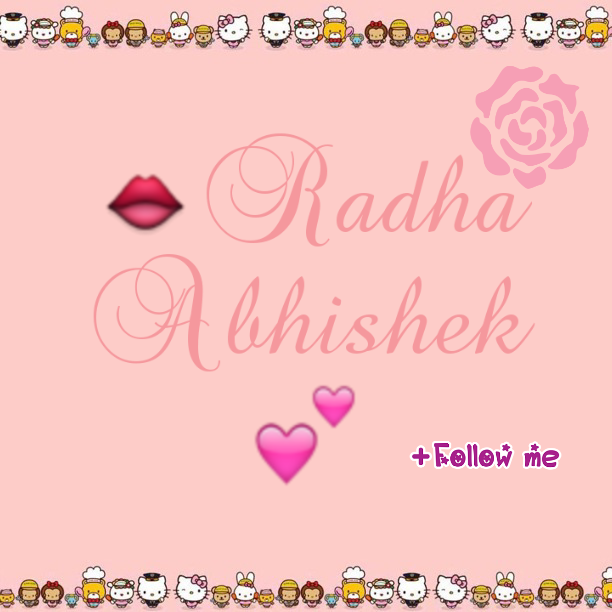 !Please add your comments in the comment box below.It gives me immense pleasure to know you people who read my blog. I will love to interact with you in any format( let's say Q/A or anything) that enhances our common, creative,beauty driven relationship.Looking forward to this association . 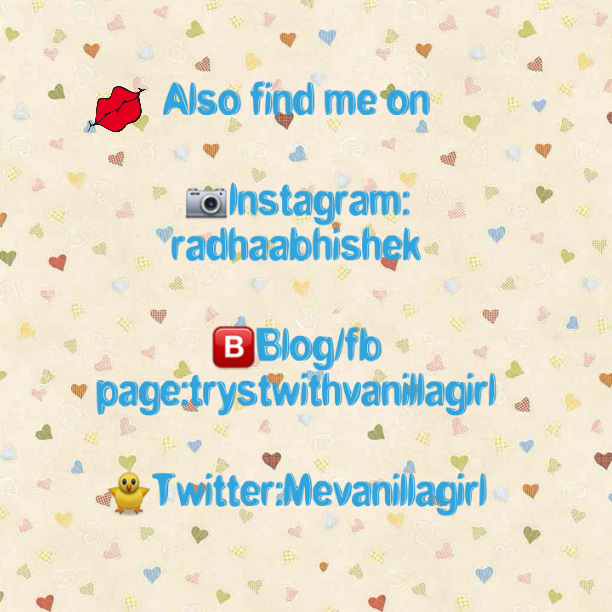 You can follow me on BLOGLOVING or get an email of the latest posts.Push Buttons are right there on the Top!! 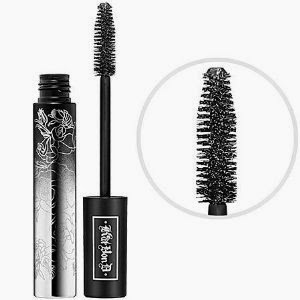 Want to check Bourjois Fast Rotating Mascara.Check here! !